I’ve always love the combo of blue and white together.. in clothes, home decor, housewares… most anything. 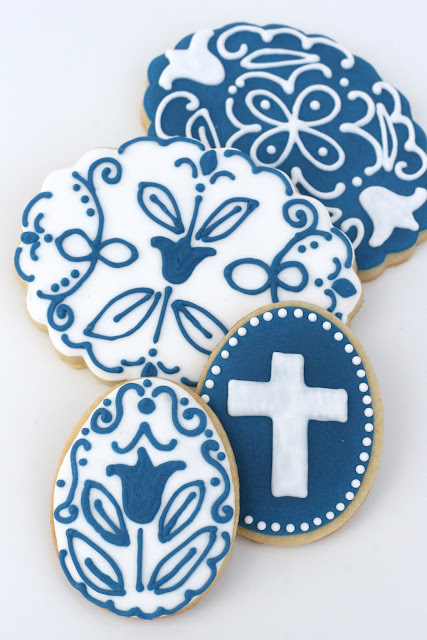 When I saw the April issue of Martha Stewart Living Magazine using a beautiful blue and white color scheme for Easter cookies I was so inspired! Blue and white are not the colors that usually come to mind for Easter, but I wanted to play with the idea. I enjoyed working with the non-traditional colors, and I already have a few different ideas for next year. 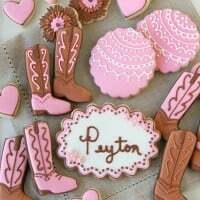 My sugar cookie recipe is posted HERE. 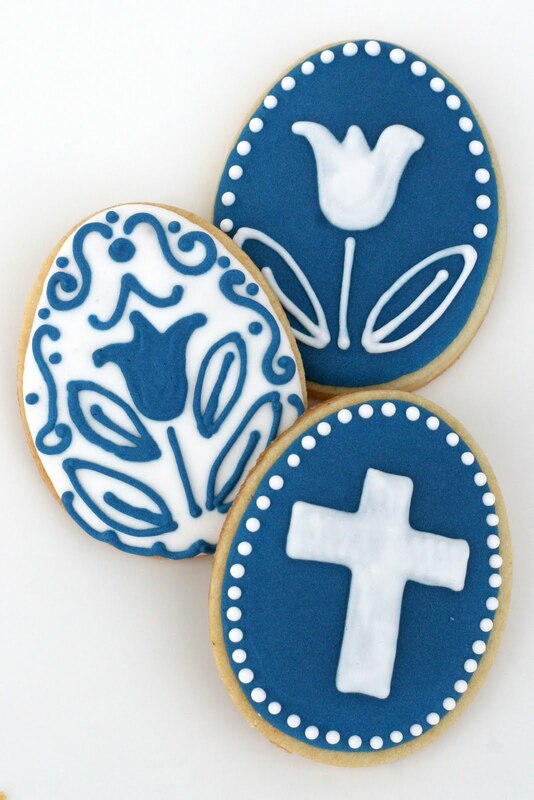 My royal icing recipe, as well as lots of decorating help is HERE. Praise be the God and Father of our Lord Jesus Christ! By His boundless mercy we have been born again to an ever-living hope through the resurrection of Jesus Christ from the dead. Happy Easter to you too! I love the blue and white; it's so classic. What are the chances, right?! Wish we could decorate together sometime. These are beautiful. I love this dark navy blue, it is so pretty! So pretty. I love the blue and white. I also love the holiday theme without being overly obvious. 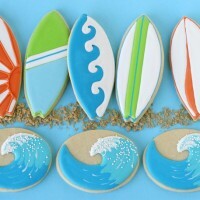 these are so gorgeous, i too love the blue and white, your work is amazing!! Happy Easter, Glory! 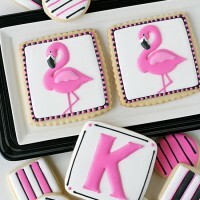 These COOKIES are beautiful… they remind me of my china pattern, love it!! gorgeous! I am afraid that if I ever truly indulged the baker in me, my children would have to hire a fill-in mommy. Great job! WOW they are gorgeous. LOVING on the blue and white!!! These are beautiful! I love the blue and white combination. 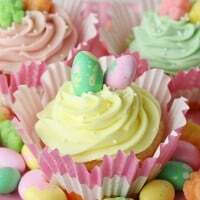 I think these are perfect for Easter! I LOVE LOVE LOVE LOVE these!!! I love the blue and white cookies. They are so beautifully done. these look so Dutch to me 😉 I love it! the tulips, the color combo, it's Dutch Delfts Blauw, as we call it! nicely done, I must say. Have a wonderfully blessed Easter! These are beautiful and vintage looking! LOVE your blog – I'll have to share this with our 12 year-old aspiring chef. She and her bf makes cakes and cupcakes and have a business together at their young age. Maybe we'll make these tomorrow! I visited your blog for the first time today and have spent a good bit of time browsing through the archives and marveling at your baking and decorating talent. I was just thinking how I could see evidence of the Creator's goodness in your creativity, and then I saw this post with a verse giving praise to the Lord. Such a lovely testimony. Keep up the good work! Amei de paixão sei ki esta receita desses biscoitos sao fantasticas,amei.